What is one of the biggest, most important subjects in current events today? Energy. Making it, buying it and saving it. And that topic, energy, is getting hotter and hotter, as the world observes the nuclear crisis in Japan and wonders about safe and sustainable energy sources for the future. So, what is the reflection from the stock photography world on this subject? How do stock photographers handle this subject in their imagery or as Enrique Algarra said, “express their ideas to the world with their images?” Take a look below. 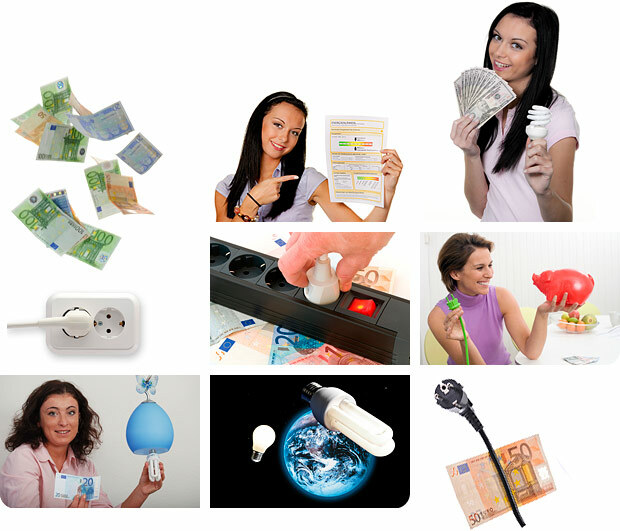 Search “saving energy” on stock photography websites and you will find these kind of images on the first page of results. I know because I did. Seriously, is this the best that stock photographers can do to discuss a matter as globally important and potentially commercial as saving energy?! I think that the stock photography and video community can do better than this. And I know that advertisers are looking for better than this. Take Carrefour, an important European supermarket chain, who sent this 2011 New Year’s greeting for Spanish clients. Their emailer announces “Making 2011 a better year depends on the little things.” The emailer and video (below) show a series of clips and still images of actions that save energy. Where were these simple, elegant clips and images when I searched saving energy? I am sure that we have images that are just as good, and even better, from photographers and providers, but they are buried by a vast majority that are trite and show no originality. So here’s a challenge. Think about energy. Think about saving it and making it. And create some worthwhile images about what you think. And if you are ready to start with video, let yourself be inspired by the clips in this ad, and take on the same challenge.